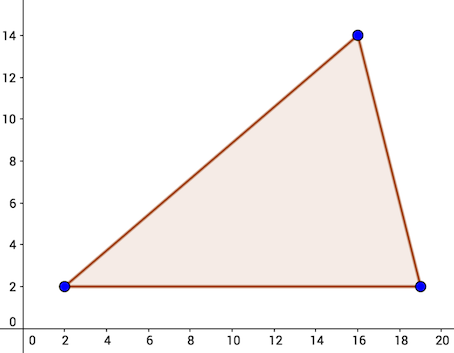 Given integers and , find the smallest integer , such that there exists a triangle of height , base , having an area of at least . 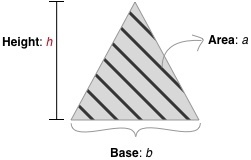 In the first and only line, there are two space-separated integers and , denoting respectively the base of a triangle and the desired minimum area. 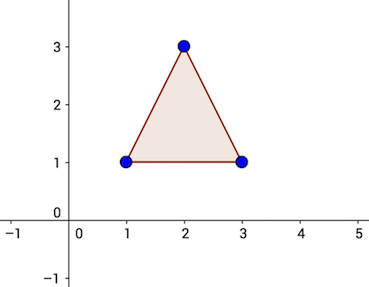 In a single line, print a single integer , denoting the minimum height of a triangle with base and area at least . It can be proved that there is no triangle with integer height smaller than , base and area at least . The task is to find the smallest integer height of the triangle with base and area at least . It turns out, that there are triangles with height , base and area , for example a triangle with corners in the following points: .